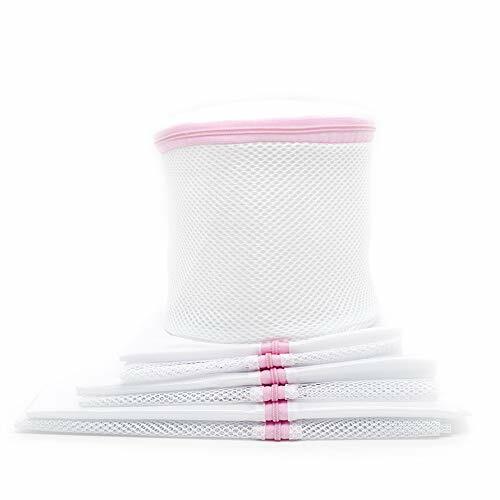 These laundry wash bags made from durable mesh fabric, so they can be applied to ordinary machine wash. With these bags, tangled clothes and missing socks will no longer bother you any more. There are various sizes for you to choose: 23.6"x19.7", 19.7"x15.7", 15.7"x11.8", 6.7"x6.7". Not only for clothes, you also can use the bags for hats, plush toys, etc. If you have any questions about this product by OEXEO, contact us by completing and submitting the form below. If you are looking for a specif part number, please include it with your message.